Read more about Jewel Pop : Treasure Island on our blog! Having heard about treasures deep in the sea, Joy the sea otter has decided to change his life and become the richest otter in the water. 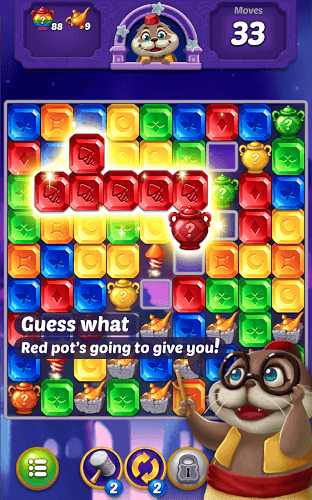 Play Jewel Pop: Treasure Island to help Joy fulfill his dream in this cute match-3 game. Joy the sea otter spends his days breaking cheap clamshells and barely making ends meet. Then, one day he hears about treasure that is stuck deep beneath the waters. Sick and tired of crushing cheap clamshells every day, Joy decides to go out and search the waters for sunken treasure and riches beyond his wildest dreams. 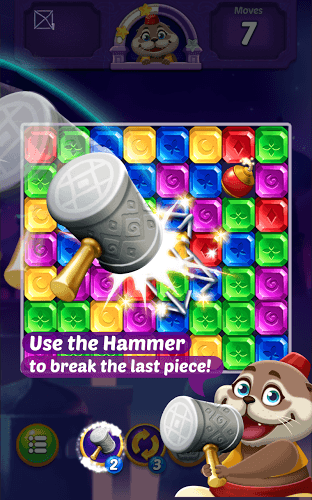 Help Joy by completing challenging match-3 puzzles and collecting jewels, pearls, and gold when you play Jewel Pop: Treasure Island on Android, PC, and Mac. 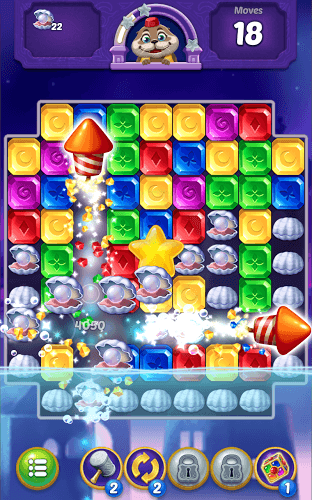 Why play Jewel Pop : Treasure Island on Bluestacks? 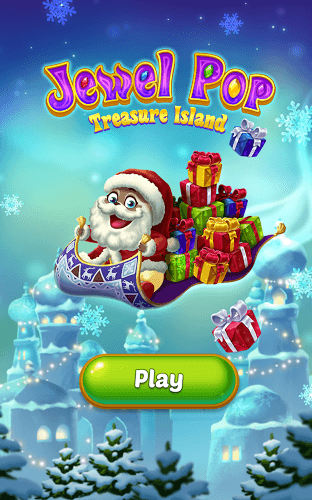 Play Jewel Pop : Treasure Island. Redeem your BlueStacks Points. Get rewards! Jewel Pop : Treasure Island is best played on the BlueStacks gaming platform with its Keymapping Feature. 6 You're all done! 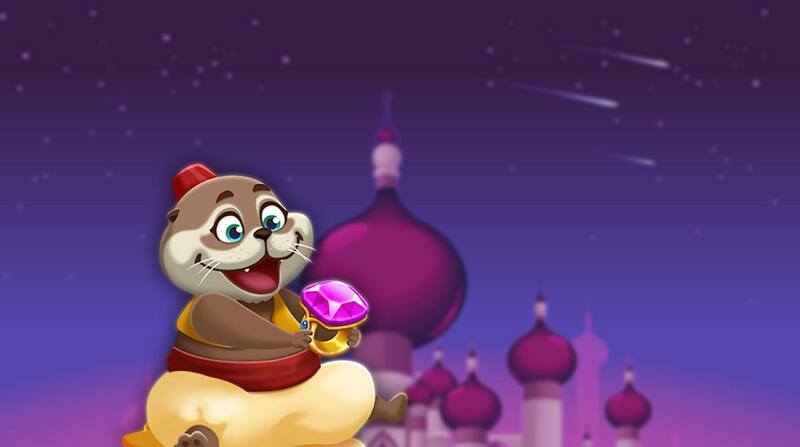 Enjoy playing Jewel Pop : Treasure Island on your PC. The Google Play store is full of amazing apps and video games that cost so little. Unfortunately, being able to use any of these sweet Android game and apps requires complicated wireless service contracts packed with pricey fees and expensive mobile devices. 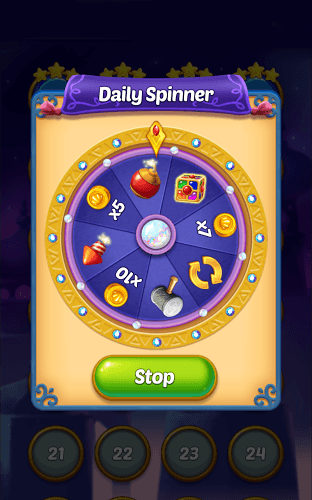 Today, things are different thanks to the free BlueStacks 4 player. Available for both PC and Mac systems, the free BlueStacks app allows you to play any Android game or app right on your computer or laptop. Forget the hassles of old-school emulator systems that required cables and mobile devices. Ditch the expensive wireless service contracts and hidden fees. Play Jewel Pop: Treasure Island on PC and Mac and never worry about paying for your mobile gaming fun again. Download the free BlueStacks 4 app and change the mobile game today. Have you ever wondered why there aren’t more streams and video featuring your favorite mobile video games? Stop wondering and start taking action to change the world as we know it. The free BlueStacks 4 player now includes the most convenient video game broadcasting controls available. 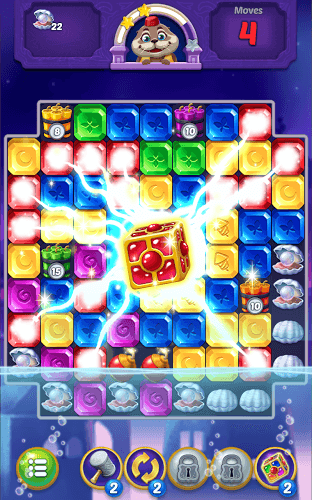 With BlueStacks, it only takes one click to start streaming Jewel Pop: Treasure Island to some of the largest online networks and platforms. 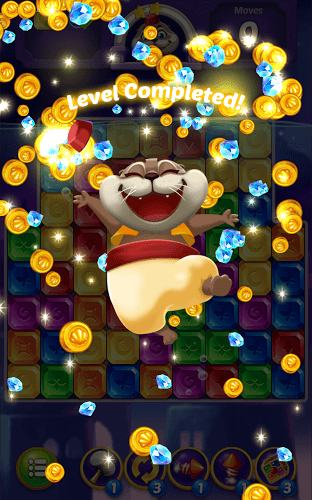 You can now increase your presence on sites like Facebook, Twitch, and Twitter by simply playing Jewel Pop: Treasure Island and having a good time.